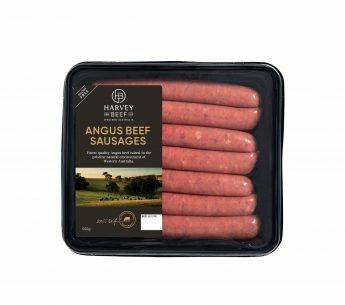 Hand-trimmed strips of 100% Western Australian beef marinated in our own favourite blend of herbs and spices. 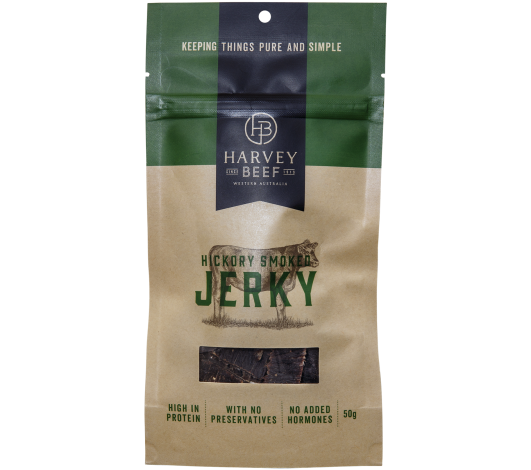 A great high protein snack with no added preservatives. 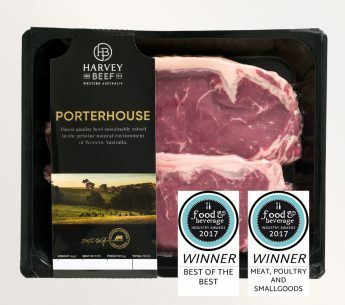 Trusted producers since 1919, this is the unforgettable taste of premium beef naturally raised on lush green pastures in the South West. 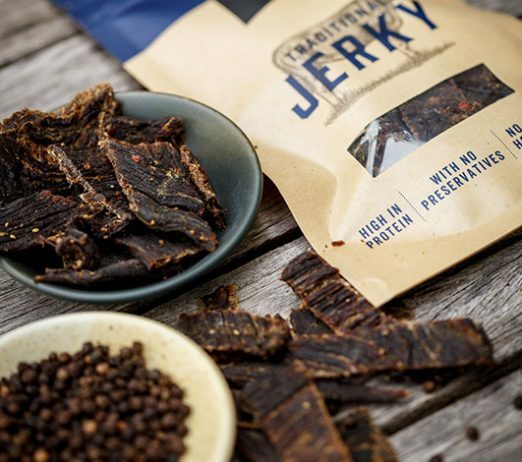 Delicious any time. 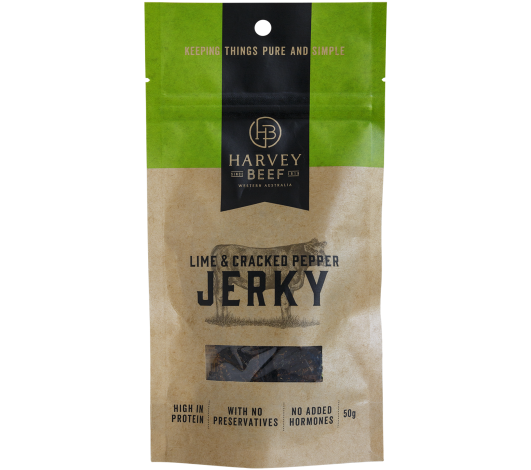 Jerky as it should be.